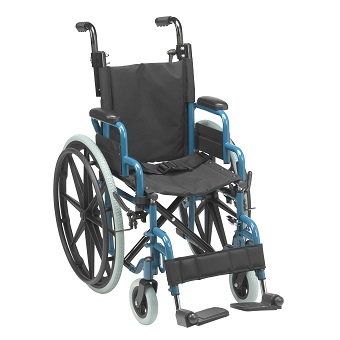 Standard Pediatric wheelchairs offer a variety of seat width and depths for a user with short term needs. 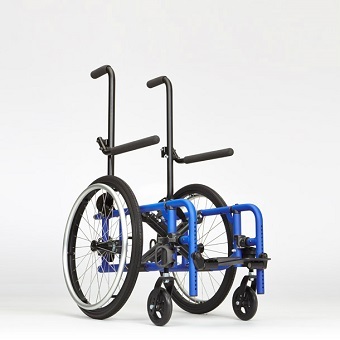 Standard wheelchairs do not have a built-in growth kit or seat adjustability option so it is not recommended for long term use. 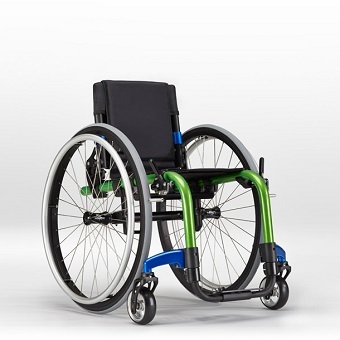 Pediatric rigid wheelchairs are easier to propel and control, giving your child the freedom to fearlessly explore their world. Designed specifically for kids, they are simple to use, reliable, and include built-in adjustments to keep up with your child as they grow! 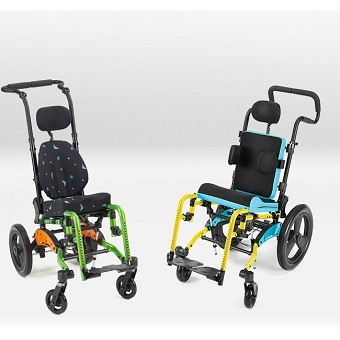 Tilt-in-space wheelchairs that provide comfortable and effective positioning for kids.